Adie joined P&E Law's Cairns office in 2018 and has a wealth of knowledge and experience in the legal industry. Adie provides support to Ryan Ellis in native title and Renee Wallerstein in planning and environment. 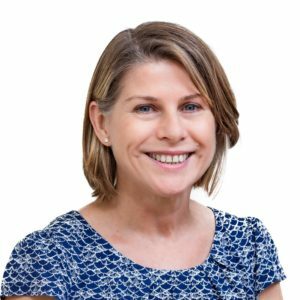 Adie has 30 years experience in the legal profession, having worked as a legal secretary in two of Perth’s leading national firms before relocating to Cairns in 2005. Adie’s legal experience spans a wide range of practice areas, including planning and environment, local government, employment law, commercial and general practice. Adie has outstanding skills enabling her to provide invaluable and important behind-the-scenes support to her teams. After work, Adie enjoys ballroom dancing with her partner and spending time at home, especially around the pool with friends, and a glass of wine.